Isn't it frustrating when your water buffalo trailer requires a different ball mount height than your new yacht? 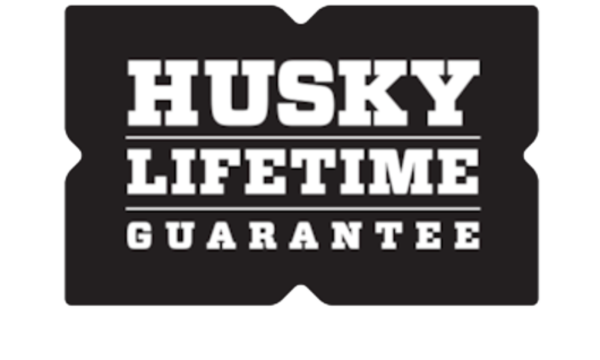 Lucky for you the Husky Liners Adjustable Ball Mount has you pegged. With models that deliver up to 14 inches of adjustable drop and our nifty EZStow™ feature, this may well be the most versatile ball mount in the history of awesome. Sorry! This product may not fit your ride. 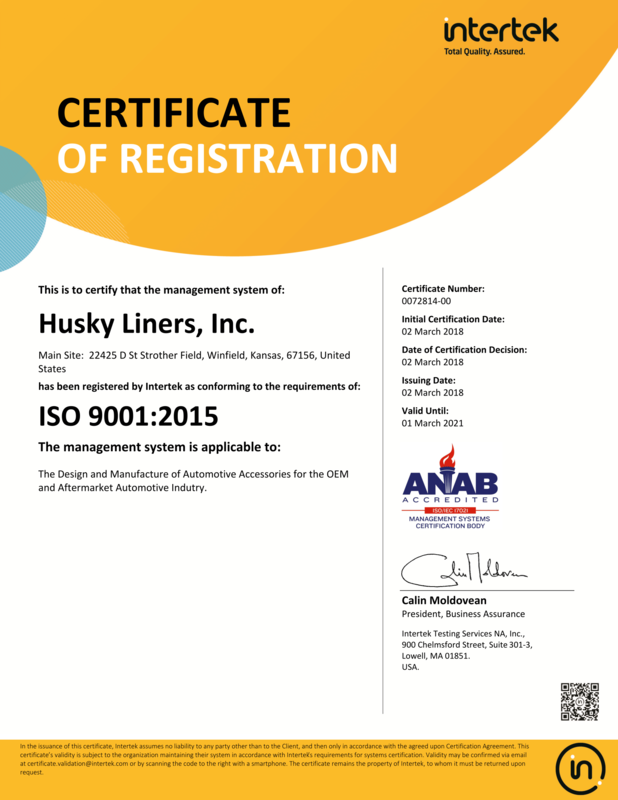 Contact us here with questions, or call 1-800-344-8759. Maybe you need a 3 inch drop on Monday, but want to adjust to 14 inches on Tuesday. 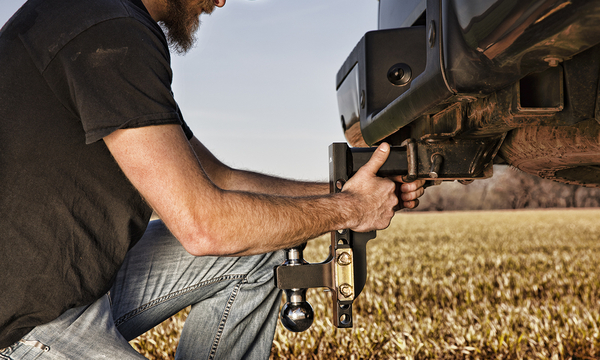 No matter, you can pop a drop like it's nothing to tow darn near whatever you want, whenever you want. You've got the power. 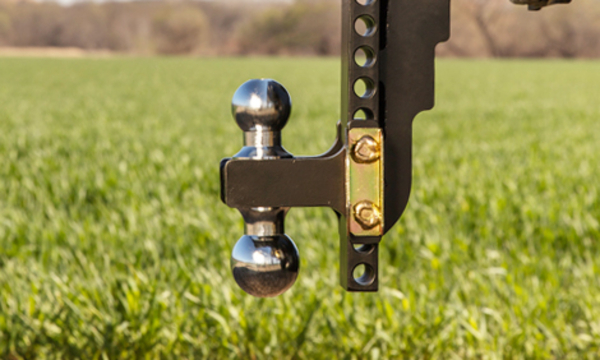 Our Ball Mounts work with Class IV hitches--giving you up to a 1000 pound tongue weight and 10,000 pound gross trailer weight. 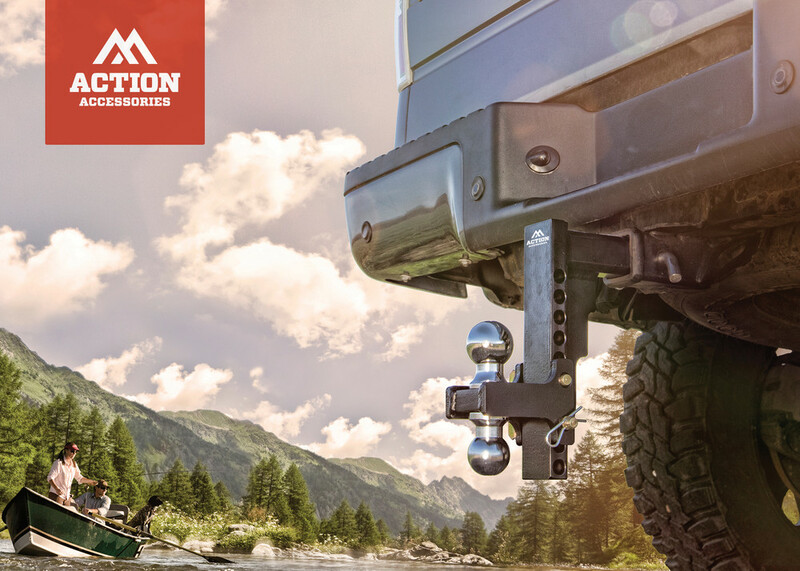 You can tow darn near anything you'd ever want or need to. 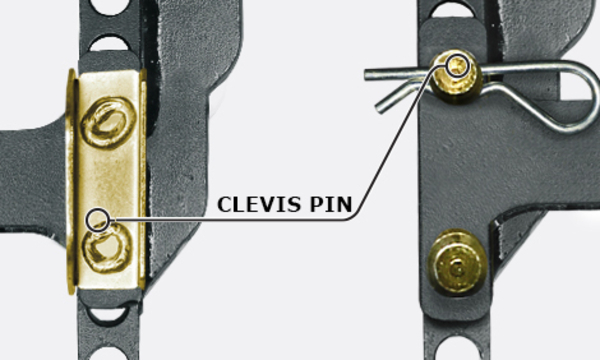 The Dual Clevis Pin is as easy to pull and adjust as it is hard to say! Dual Clevis Pin, Dual Clevis Pin, Snool Pevus Clin, Cool Sneevus Din… Whatever. Deuce, Deuce and a half? 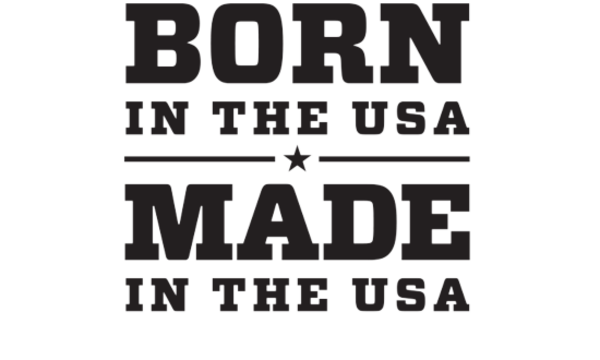 You bet. 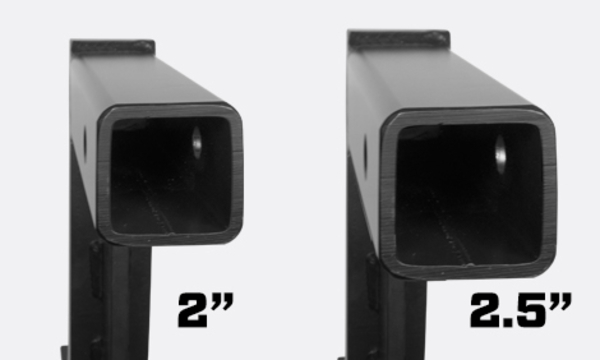 Available in 2 inch or 2.5 inch receiver options. We think of everything.